I never knew much about Nancy Drew’s author or should I say authors. 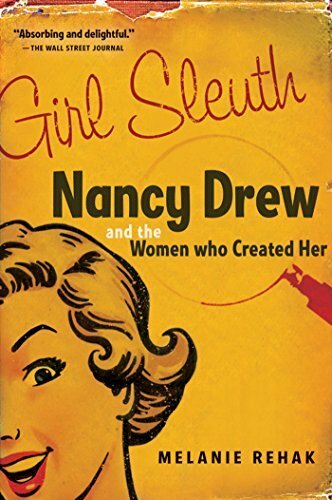 Nancy Drew has a unusually story behind her making and authors. Her continued popularity over the years has surprised many. But why should it? I believe most girls enjoyed reading about a young girl who was fearless as she beat the criminal at ever turn. At least, she didn’t get kidnapped at every turn like the Hardy Boys who came before her. I love this book and enjoyed learning about an unusual part of history. I bought this ebook when it was on sale a few weeks ago and am so glad that I did. Grace read it first and I was fascinated by the things she told me about it. I knew I had to read it. Like most girls that grew up in the 1970’s I read pretty much all the Nancy Drew books. They were some of my favorite books as a kid. I knew a little bit about Nancy Drew, but not a lot, so I found Girl Slueth very interesting. 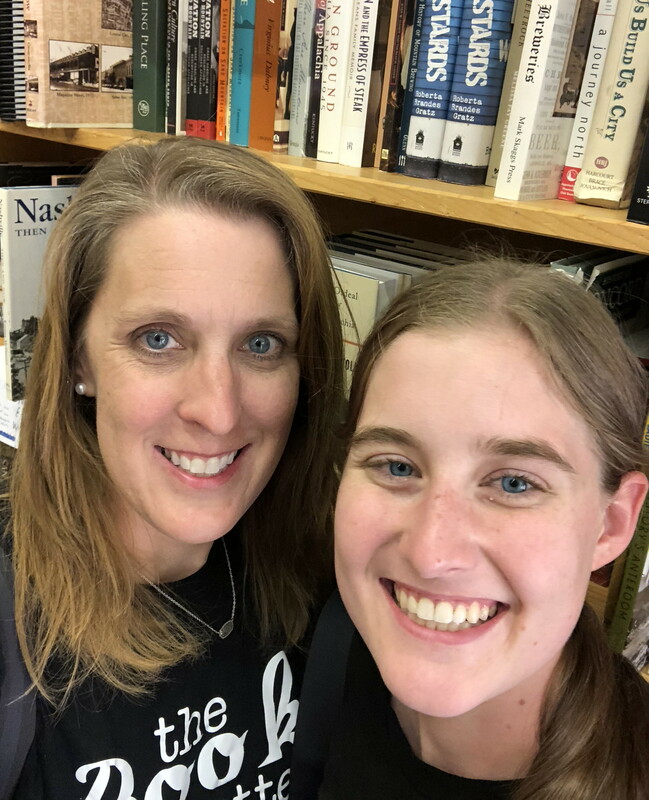 It was a fascinating look behind the scenes at how Nancy Drew came about, the authors that wrote the books, and how she has stood the test of time. It also covers a lot of information about the children’s publishing world, especially in the early 1900’s. If you loved Nancy Drew as a child or love learning about writing and publishing I think you will enjoy this book.